Thank you for taking the time to visit our website, where you will find the latest designs in Fine Jewelry at a reasonable price. 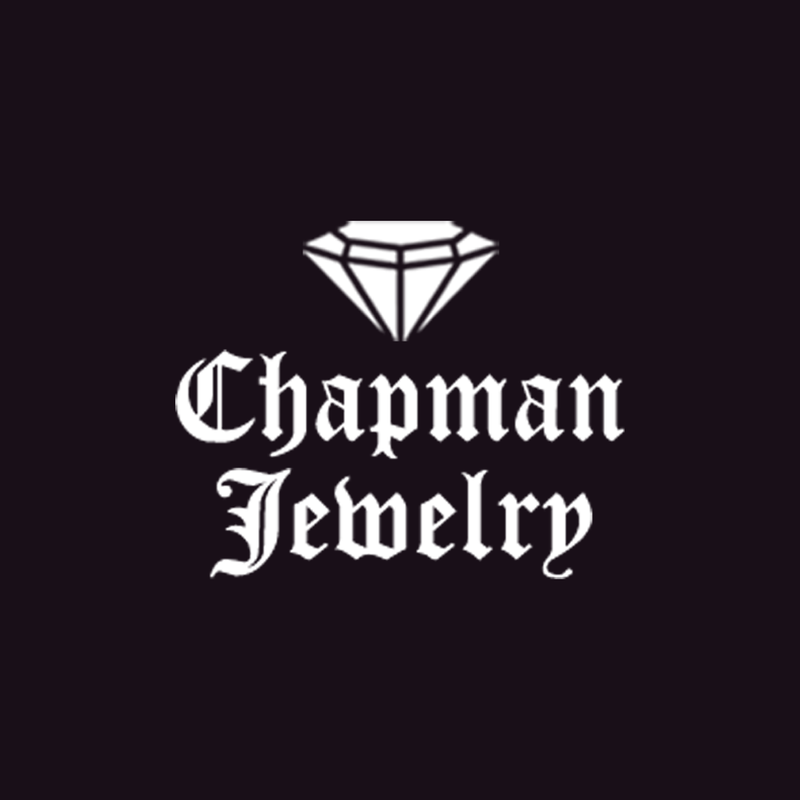 Let me introduce you to myself and Chapman Jewelry. We started business in 1997 and are located in downtown LaFayette, Georgia. Josh Chapman is the owner and master jeweler. He started in 1991 as a jewelry repairman at a local jewelry store while still in high school. After completing high school, he attended and graduated from Holland Jewelry School. He also received a business degree from Dalton State College. Chapman Jewelry opened in 1997 with a 500-square foot showroom and two show cases. Business grew rapidly within that first year. Word of the reasonable prices and the honest reputation of the company made it clear that a larger location was needed. The very next year, 1998, Josh had to move his store to a larger building where he extended his showroom to approximately 1800-square feet and six show cases.